Hello, from PhotosmadeEz Where We Capture Smiles, One Shot At a Time. 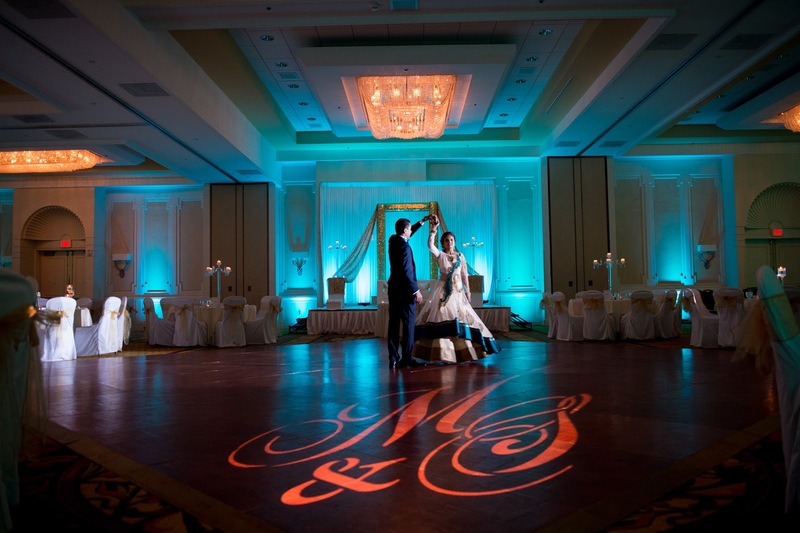 The “first dance” of a married couple is a popular element at wedding receptions or post-wedding celebrations, in modern European and American traditions. 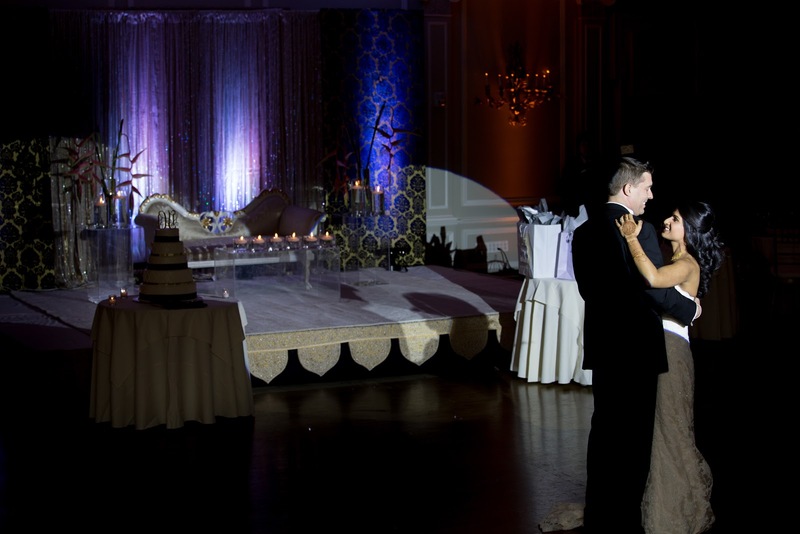 Exactly like an old – fashioned ball, the idea is that the couple, being the guest of honor of the function, open the dancing to the guests. The style of dance is a personal choice. 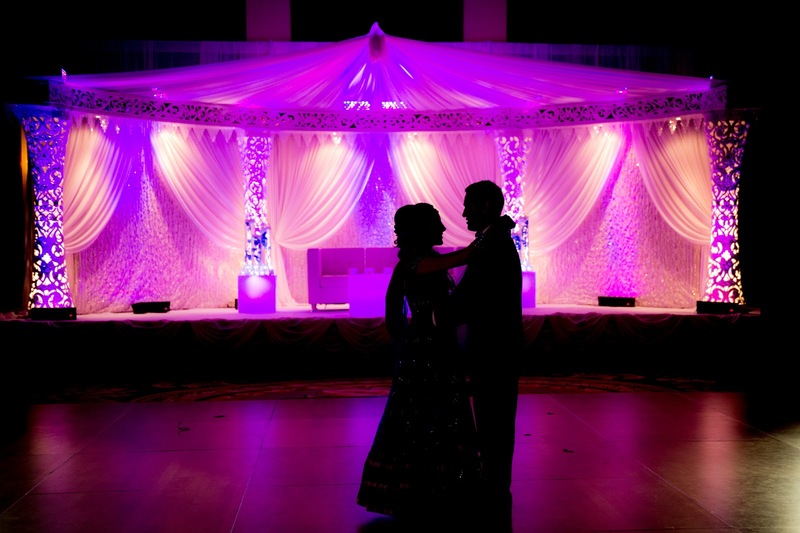 Some couples opt for a pre – rehearsed choreographed dance, whereas some feel that the dance should be spontaneous to give the whole concept of ‘First Dance‘ a natural look. 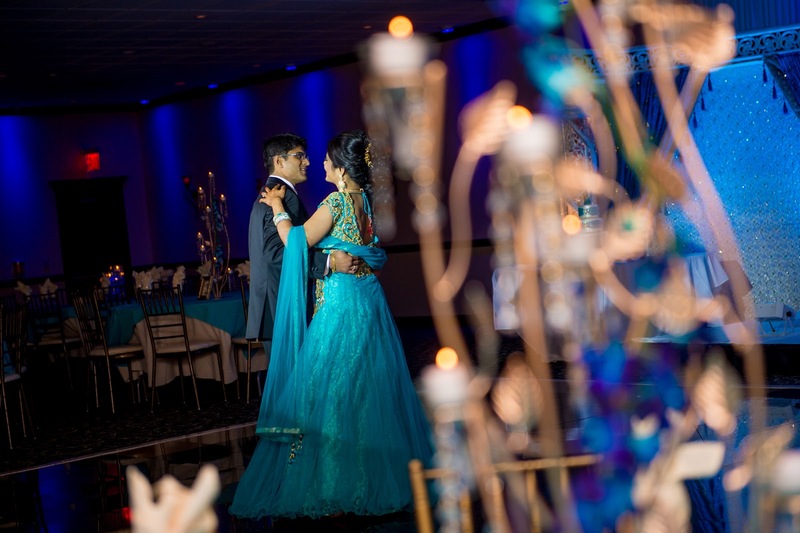 PhotosMadeEz has stepped onto the floors of many such wedding receptions to capture the glorious moments of the ‘First Dance’ and the succeeding ceremonies. 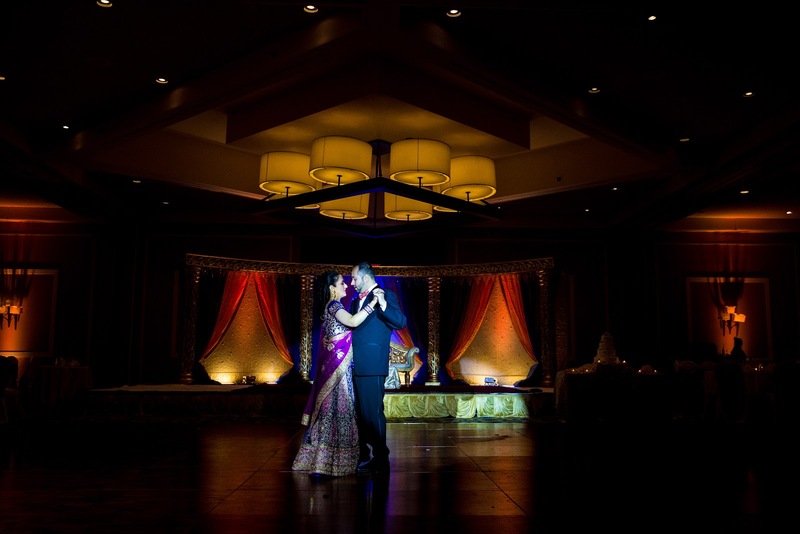 The guests warmly welcome the tradition of ‘First Dance’ and cherish the romance involved. In the past, the first dance was usually a waltz, as ballroom dancing was a widespread skill. 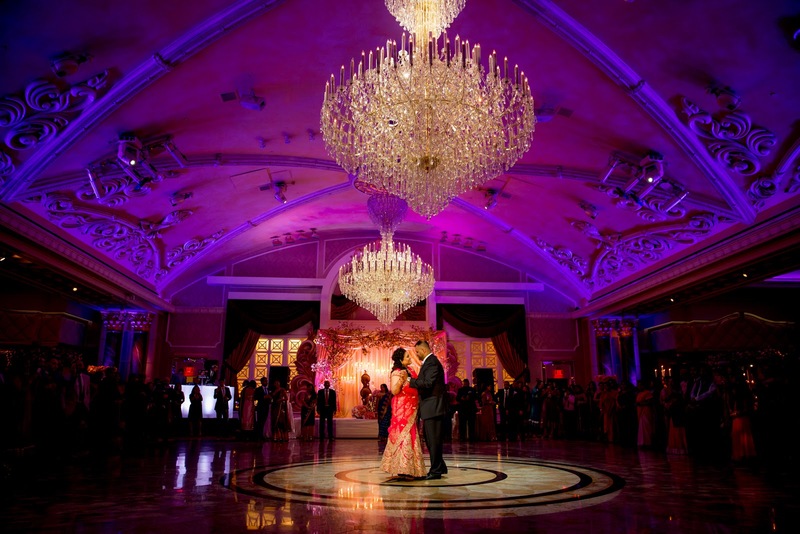 However in the current times, ballroom dance is not a skill that is common within society. 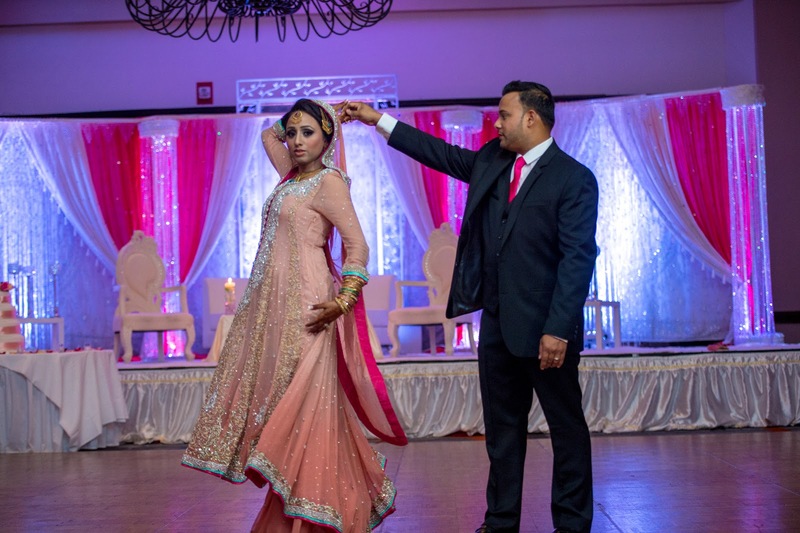 Therefore, modern couples either ‘slow dance’ or learn a dance, whether it be a ballroom dance style or a choreographed dance routine. 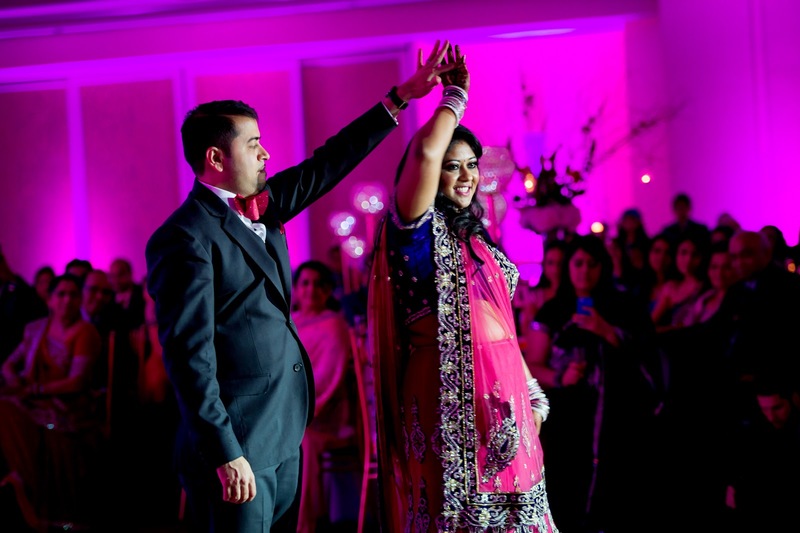 The guests also step on the dance floor and groove their body on the tunes of the DJ. 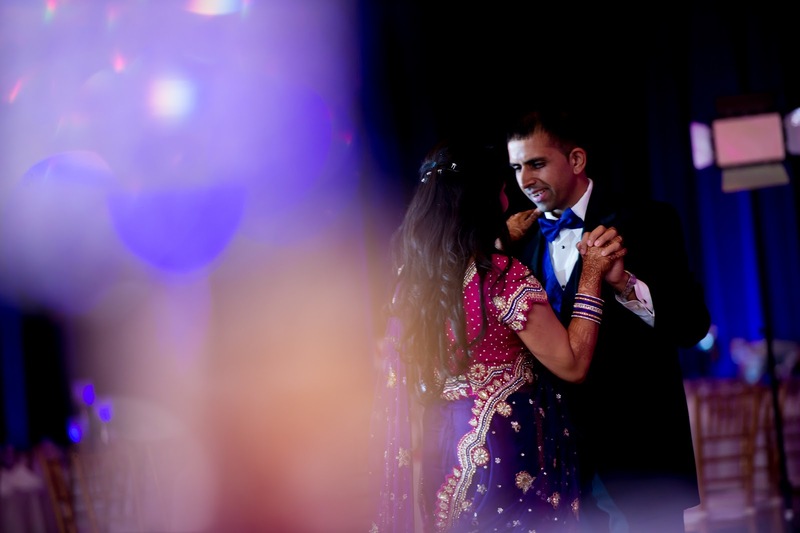 The songs that top list of ‘First Dance’ include At Last by Etta James, Our Love Is Here To Stay by Ella Fitzgerald, First Day Of My Life by Bright Eyes and many more.